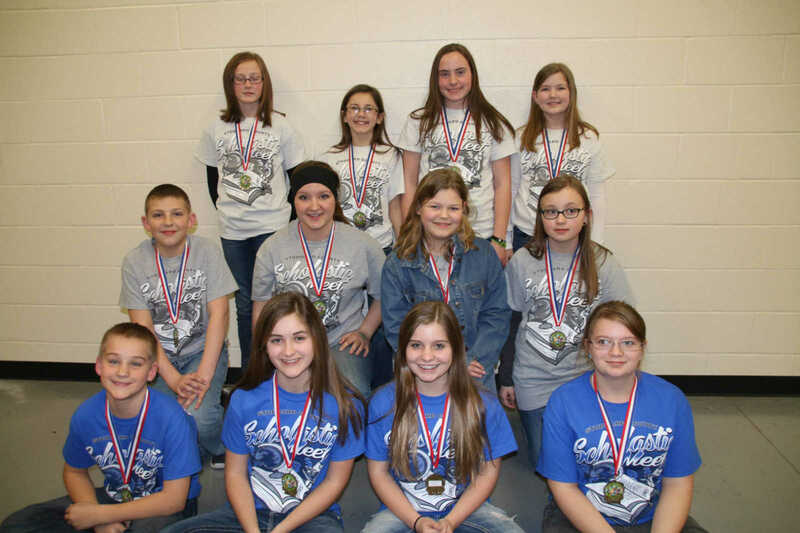 This special section contains pages dedicated to winners of the Thursday, March 18, 2015 Stoddard County Scholastic Meet. 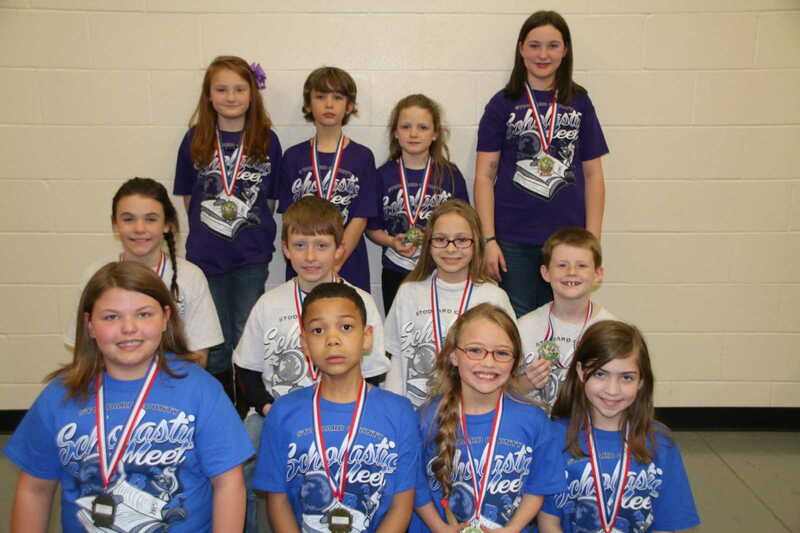 Dexter has hosted the event for many years and in recent years has utilized the Bearcat Event Center for the awards presentations. 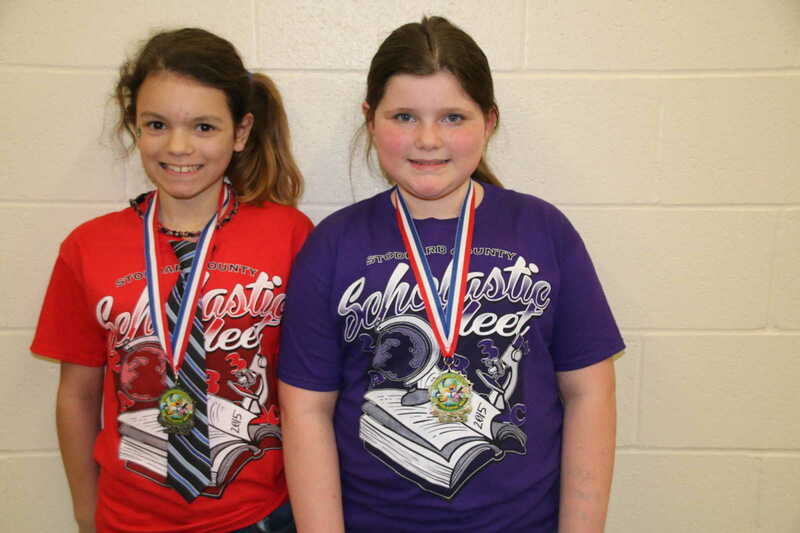 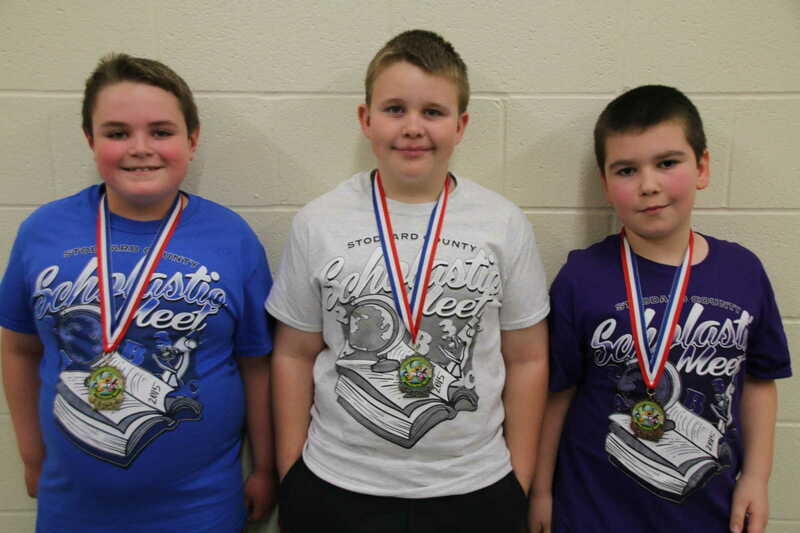 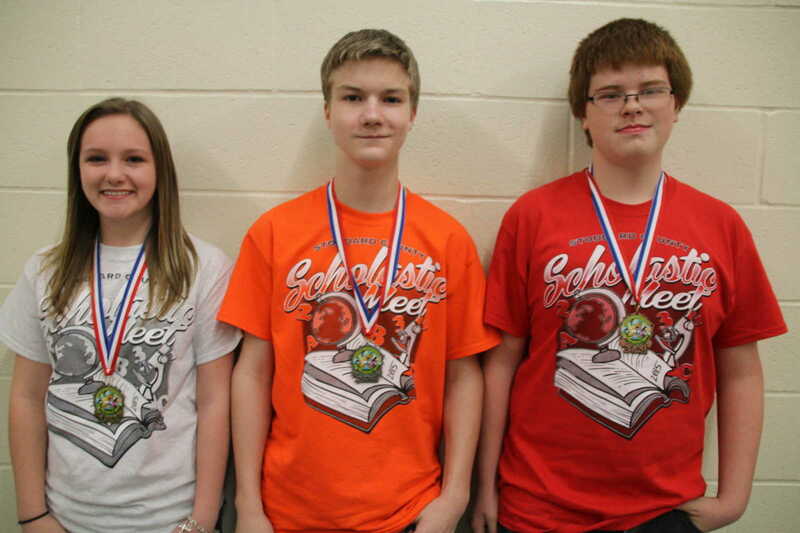 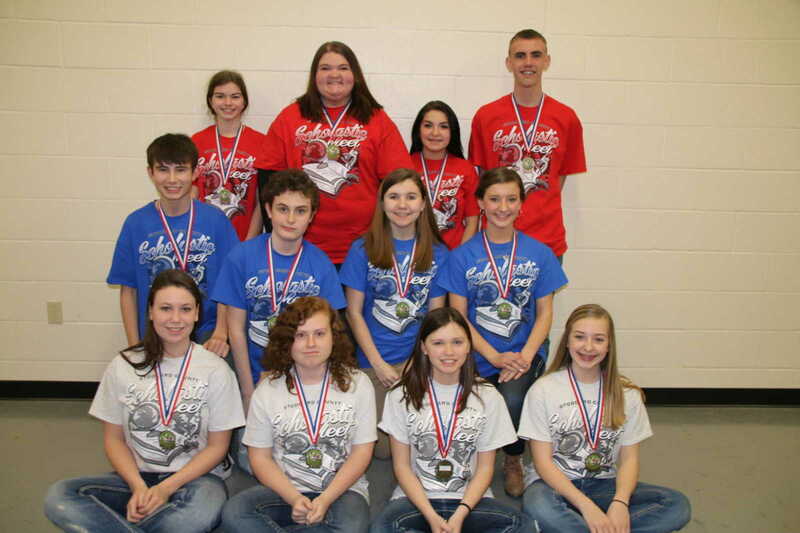 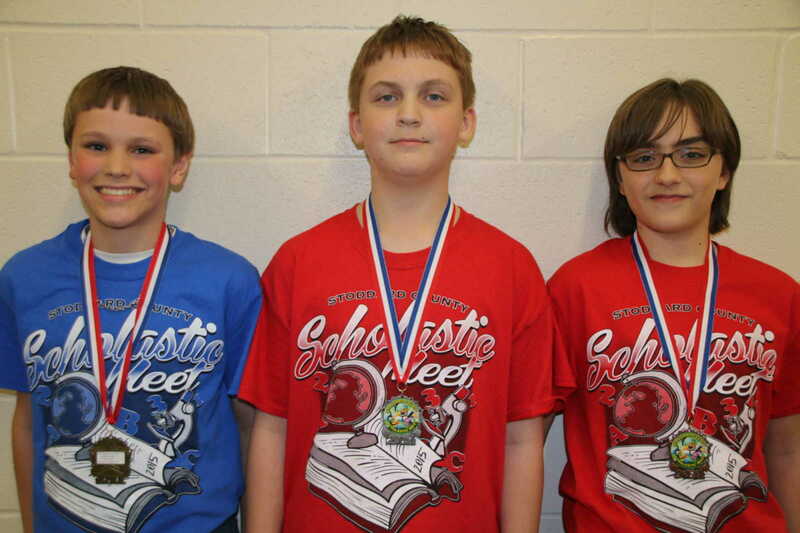 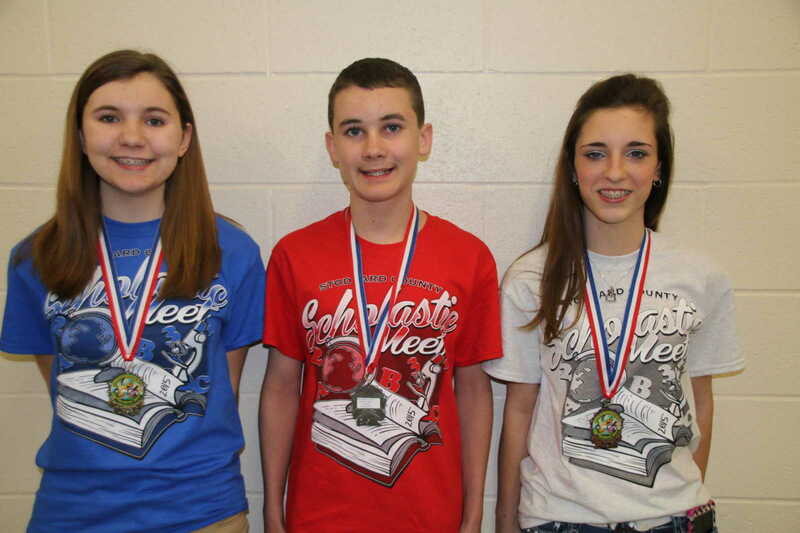 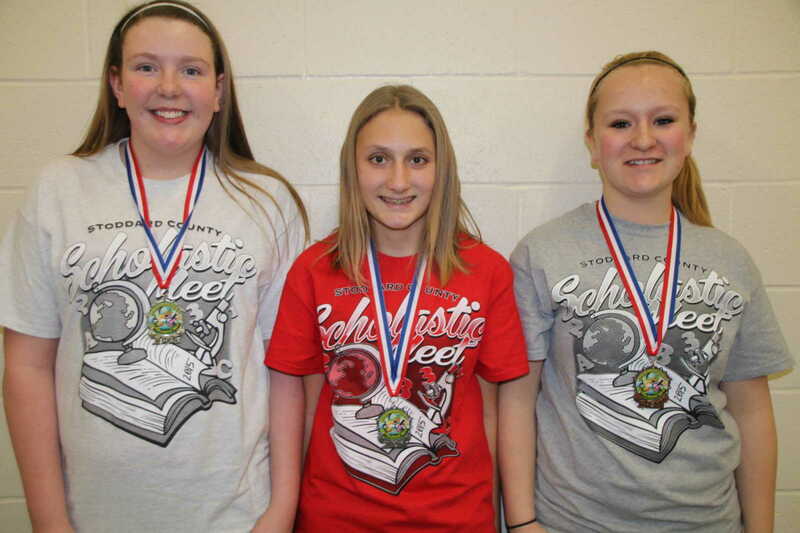 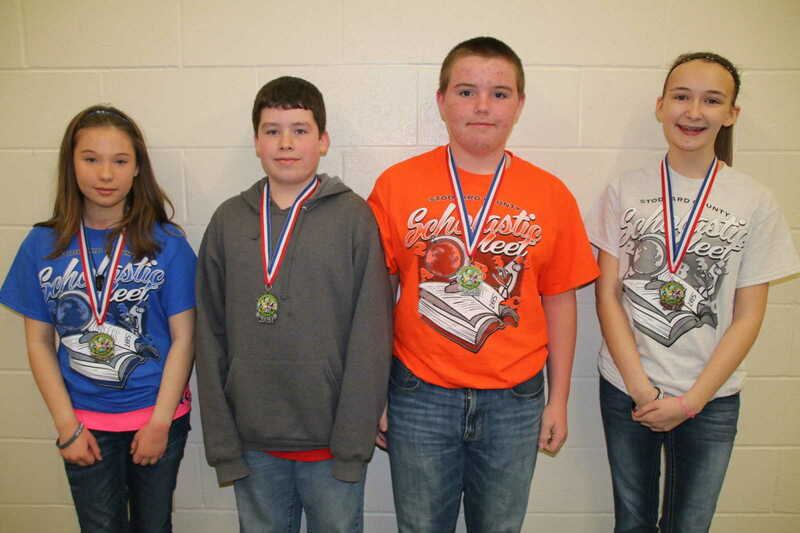 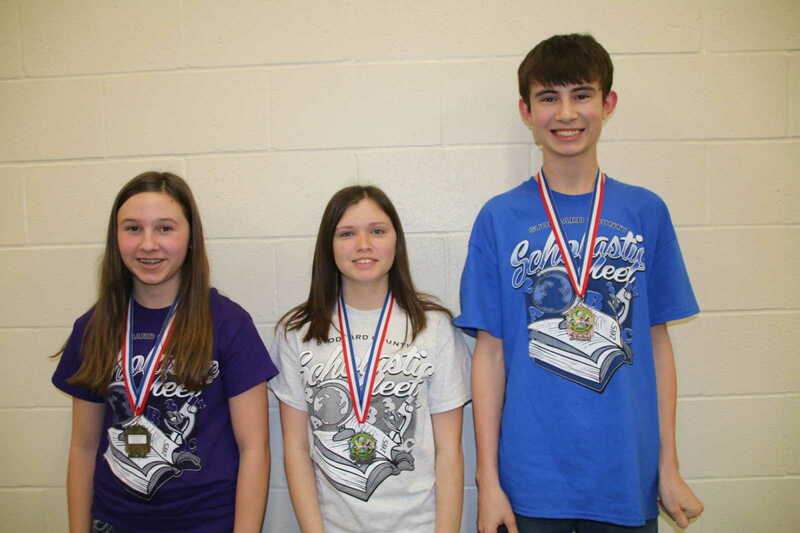 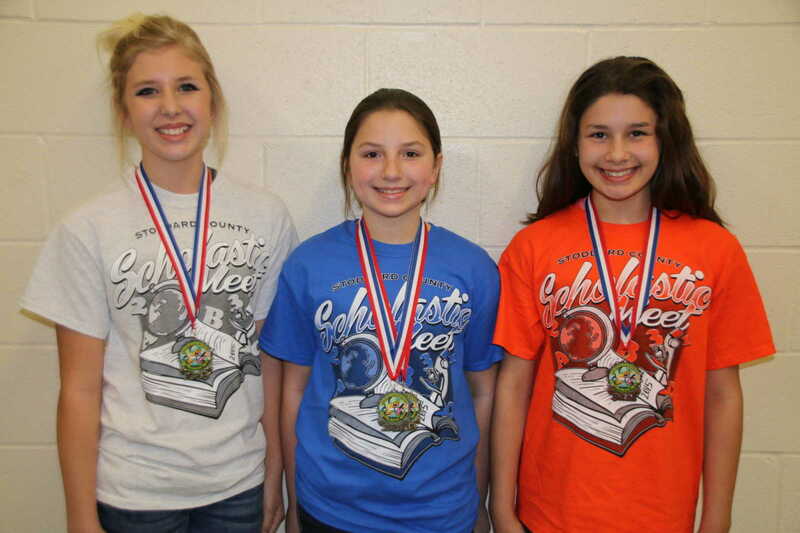 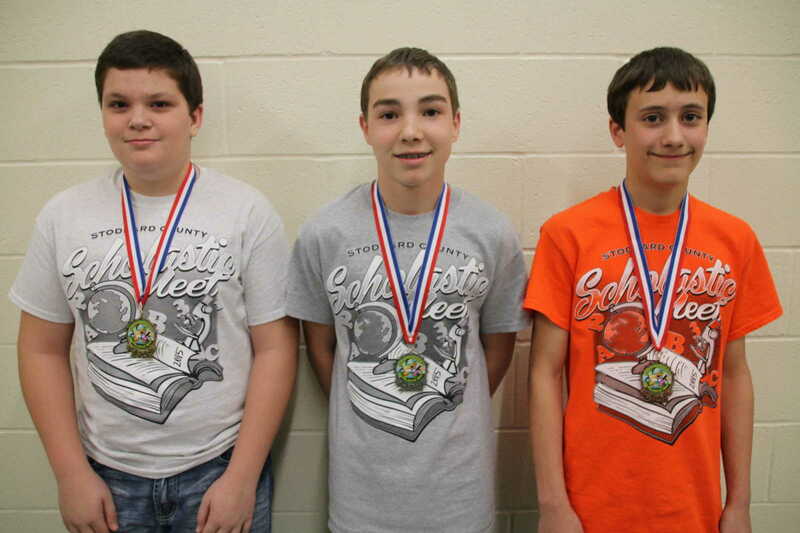 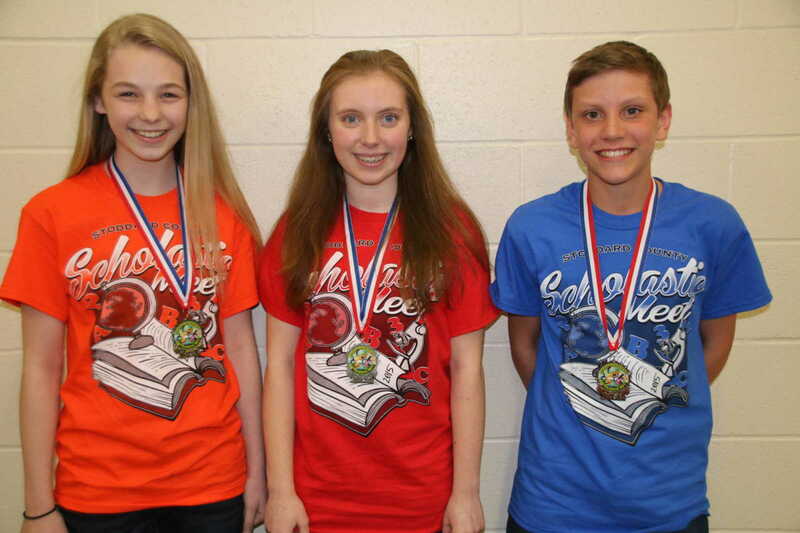 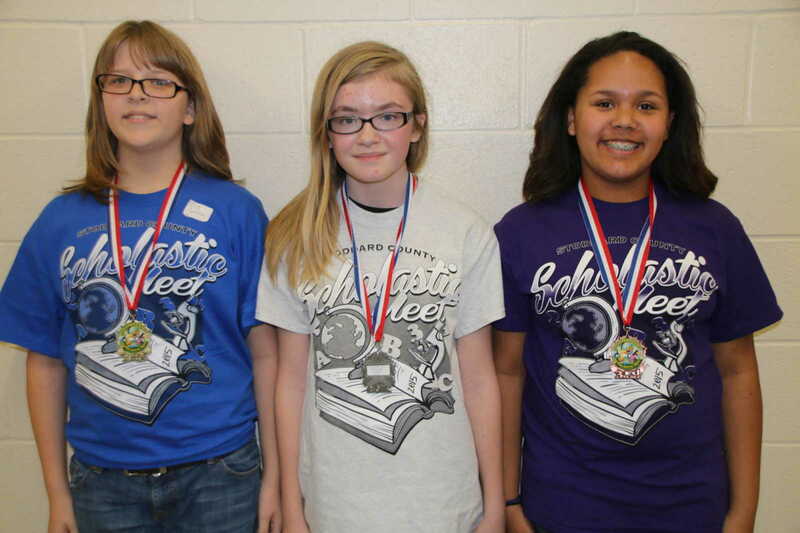 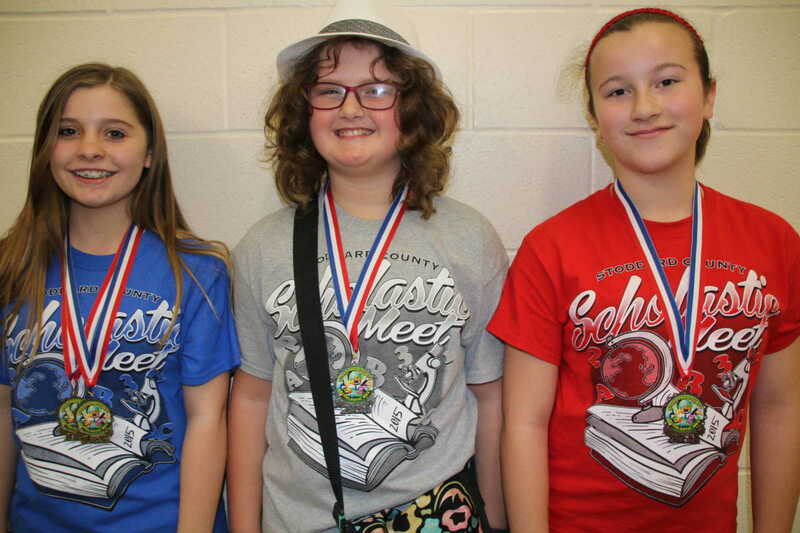 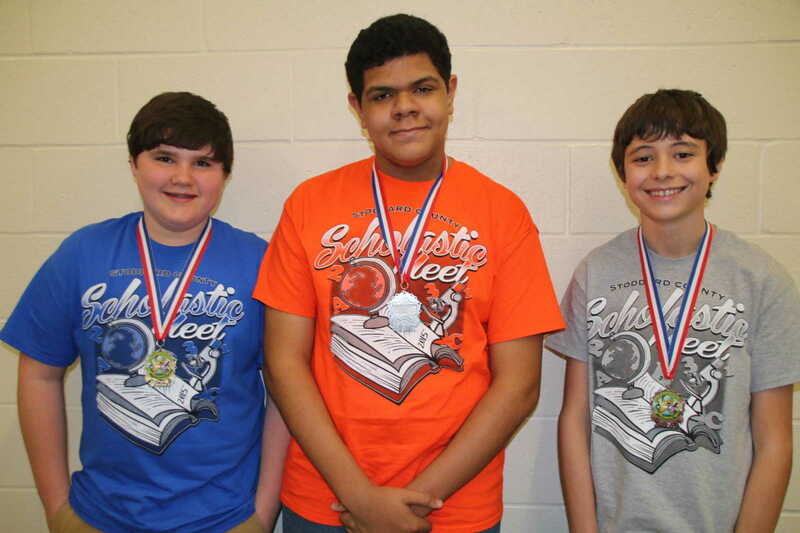 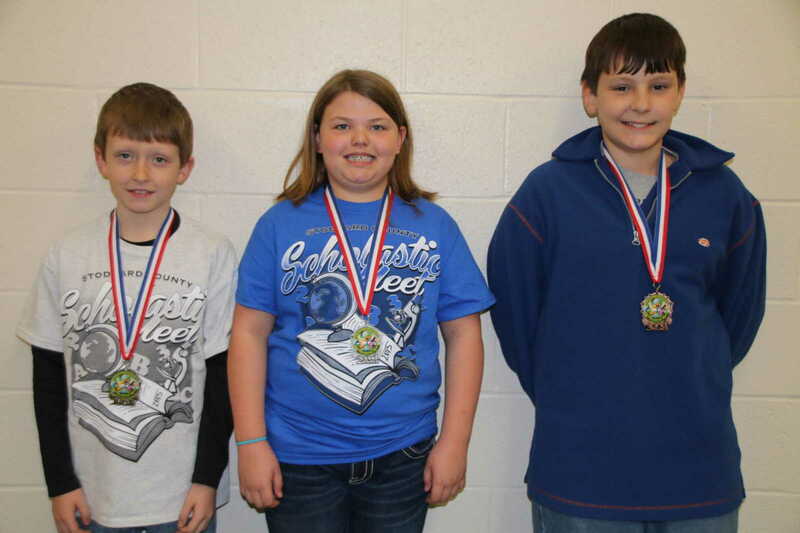 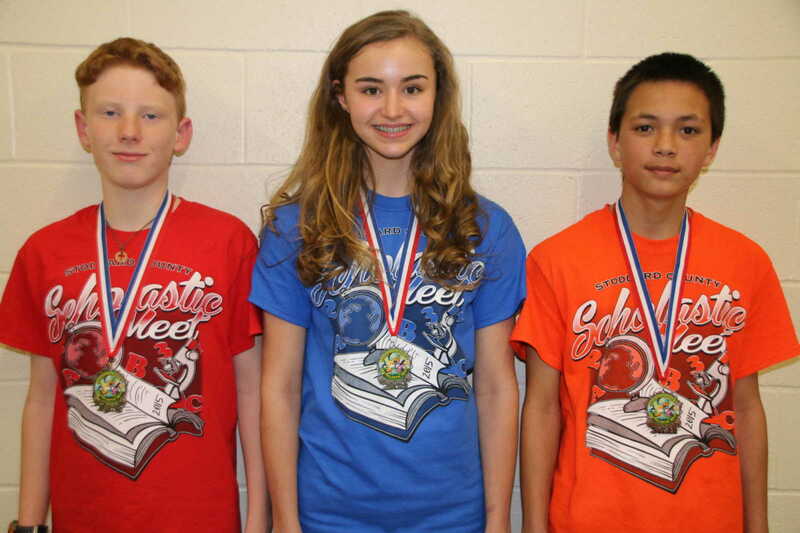 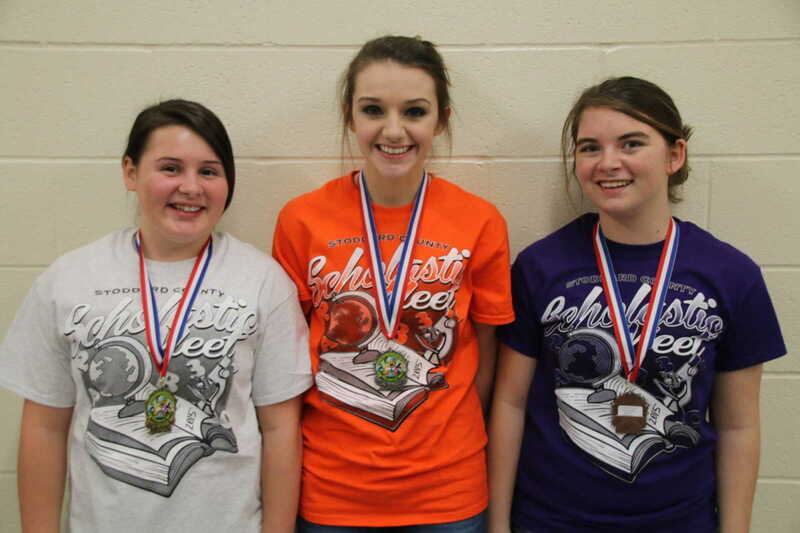 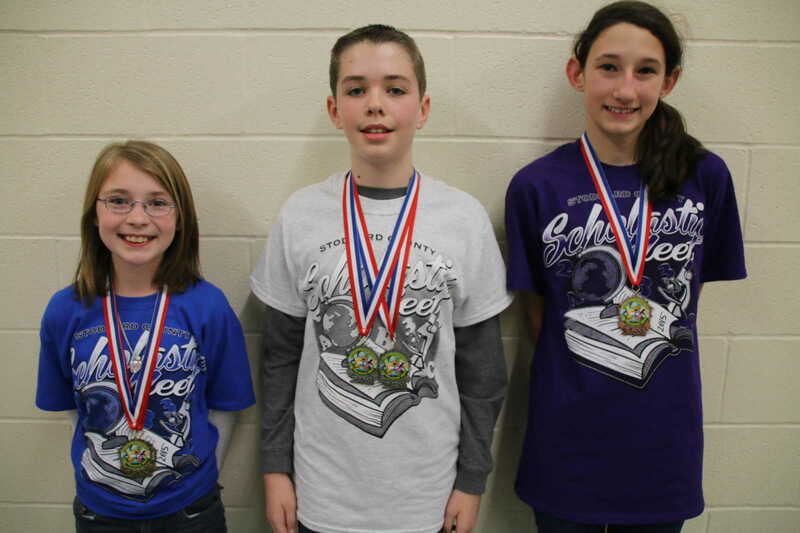 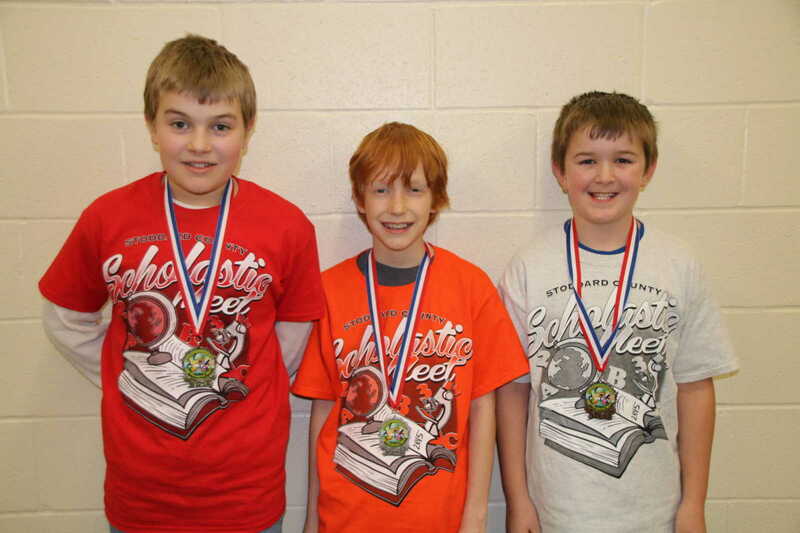 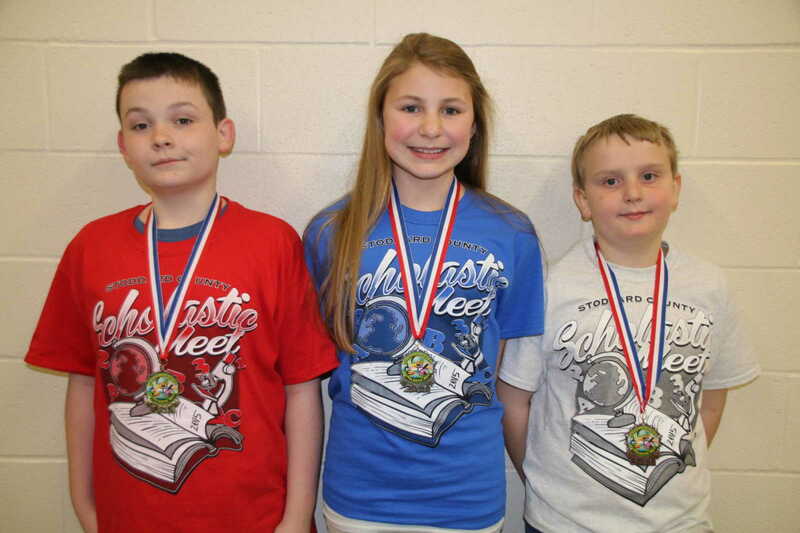 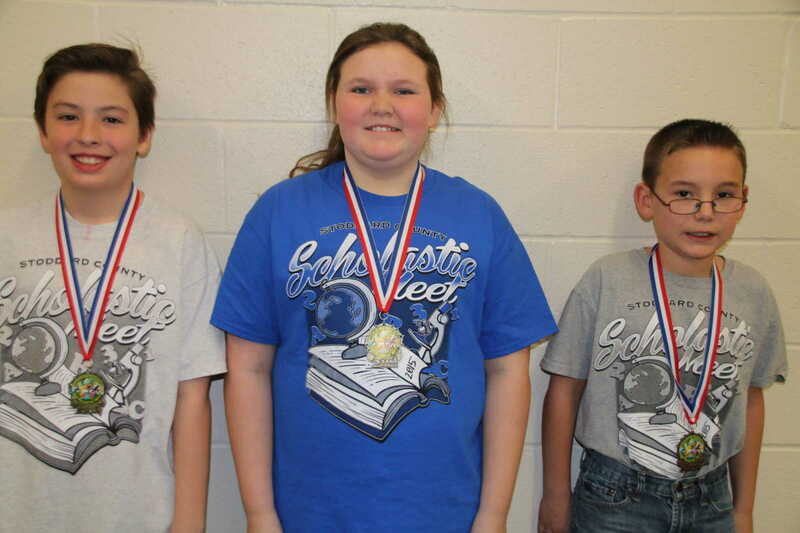 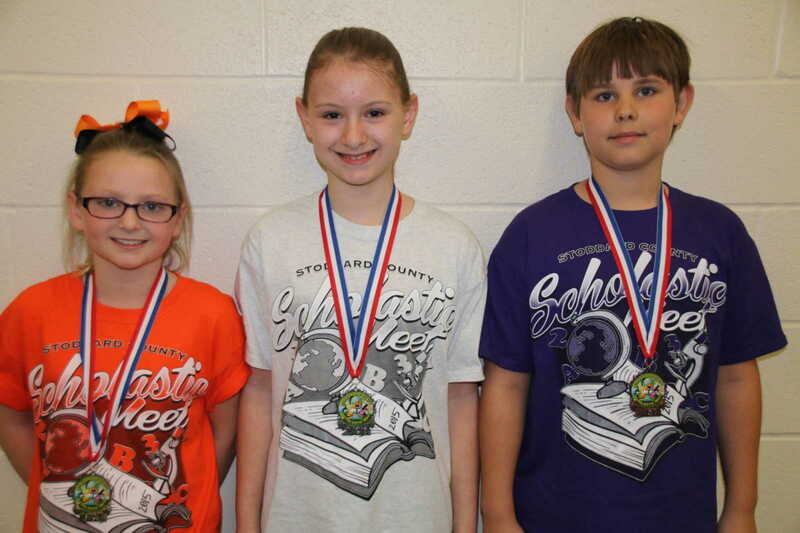 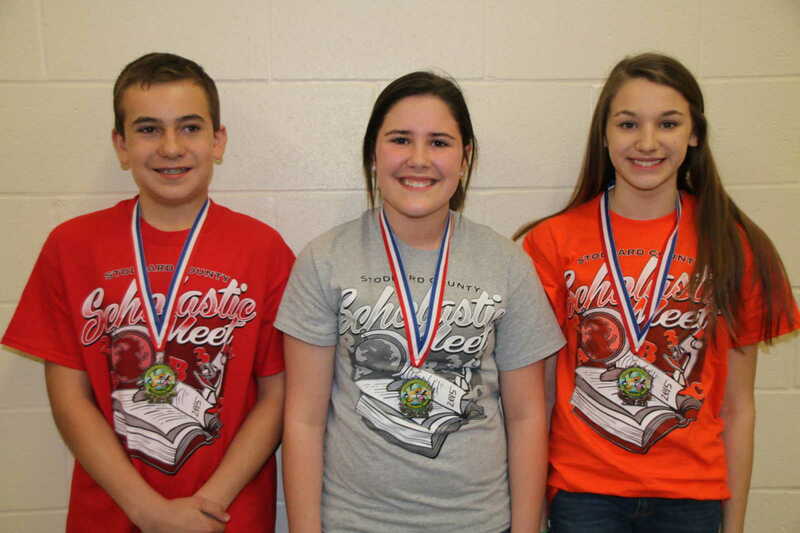 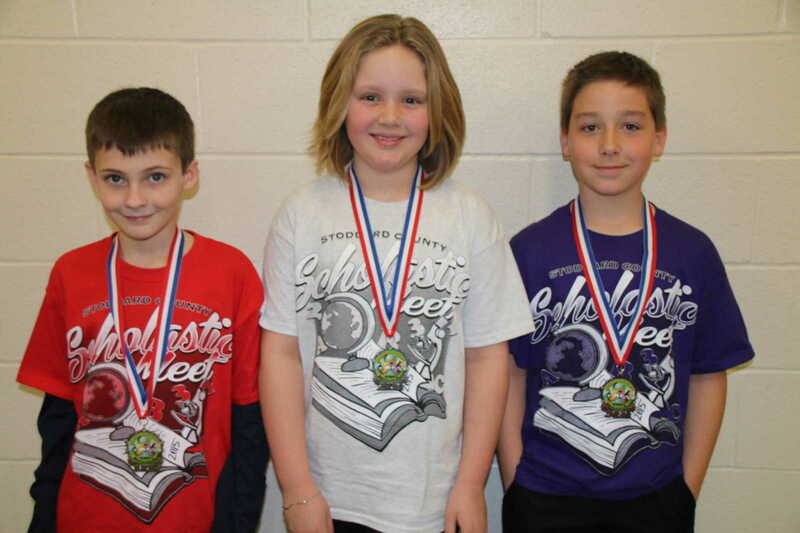 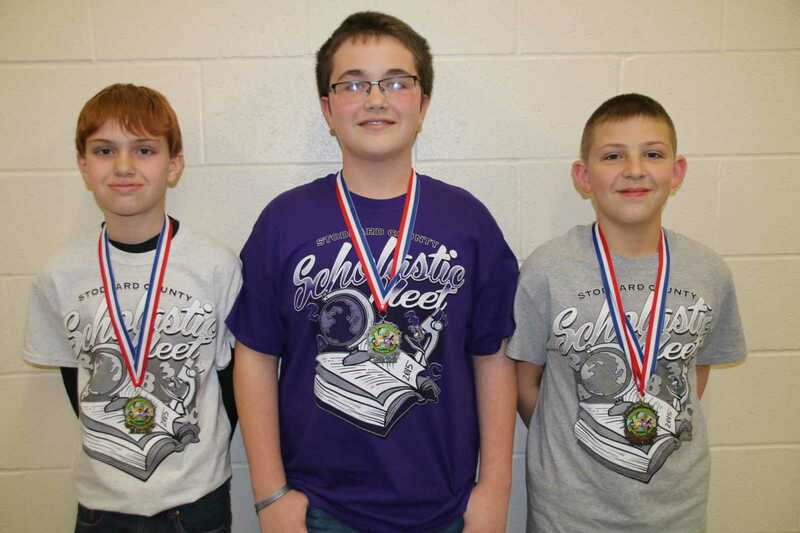 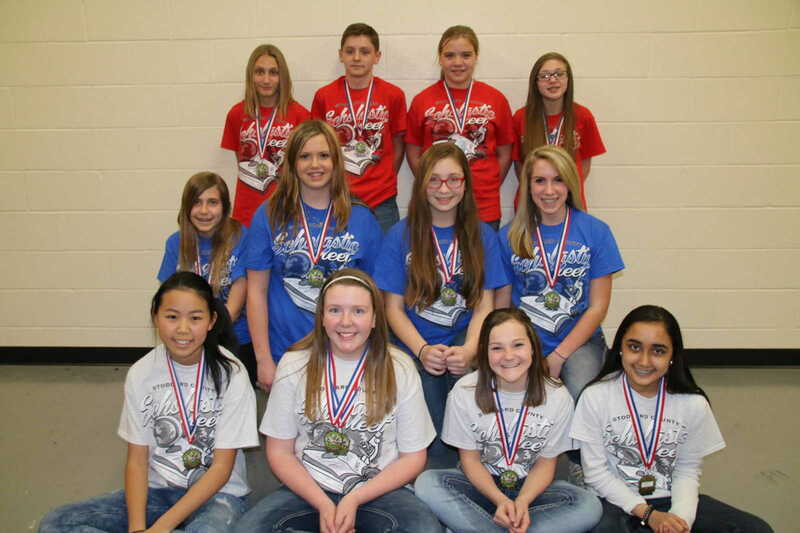 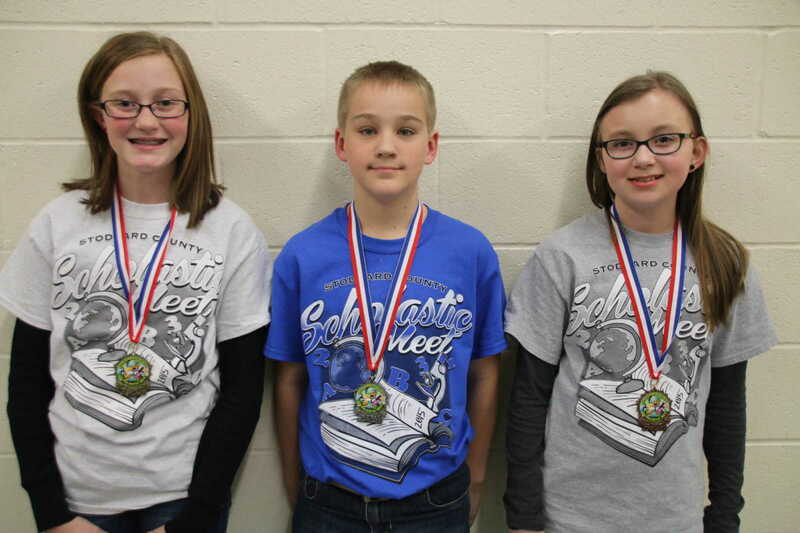 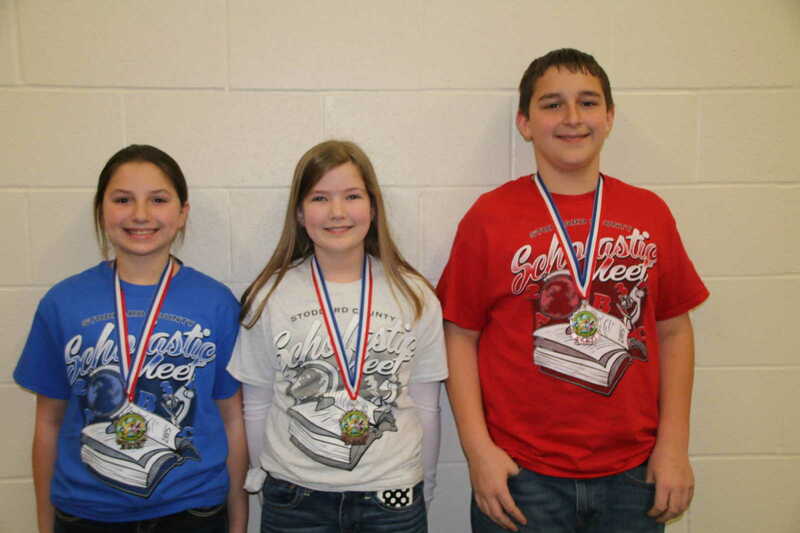 The Scholastic Meet features academic competition between the seven county schools and Woodland Schools. 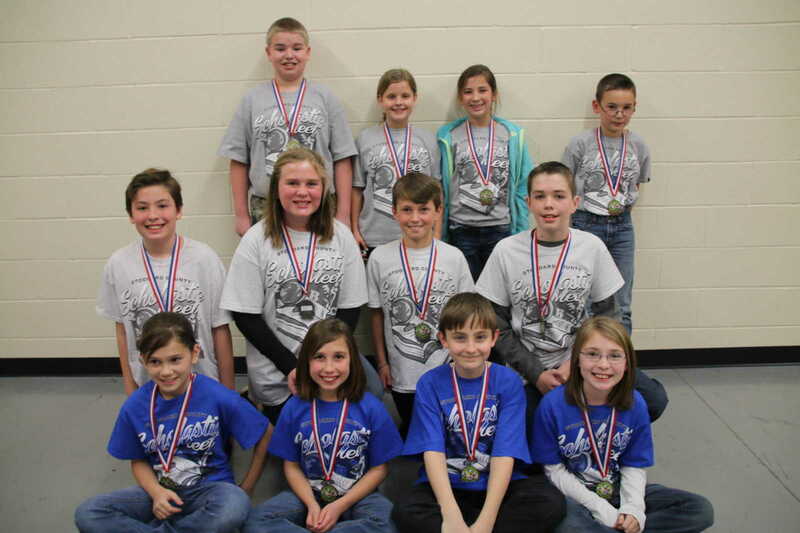 That would include Advance, Bernie, Bloomfield, Dexter, Puxico, Richland, and Woodland. 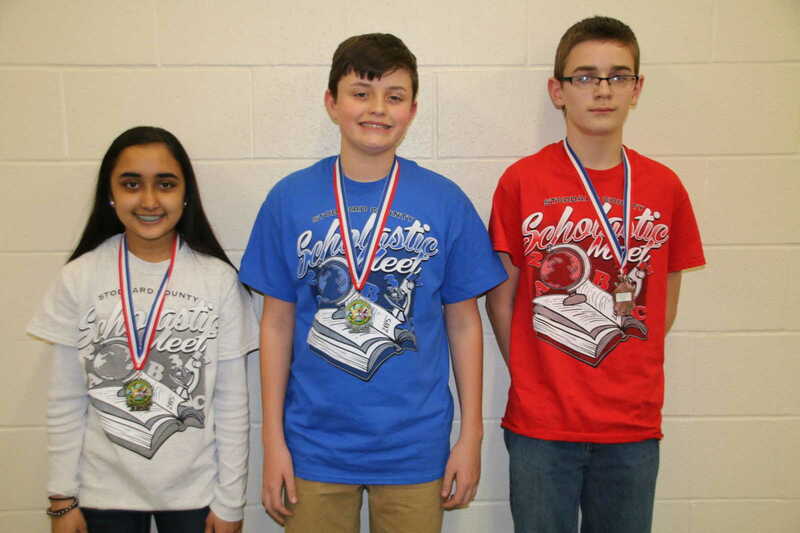 Students in fourth through eight grade test in areas of individual spelling, tem spelling, math, science, language arts, social studies, and at the upper levels in general achievement and declamation. 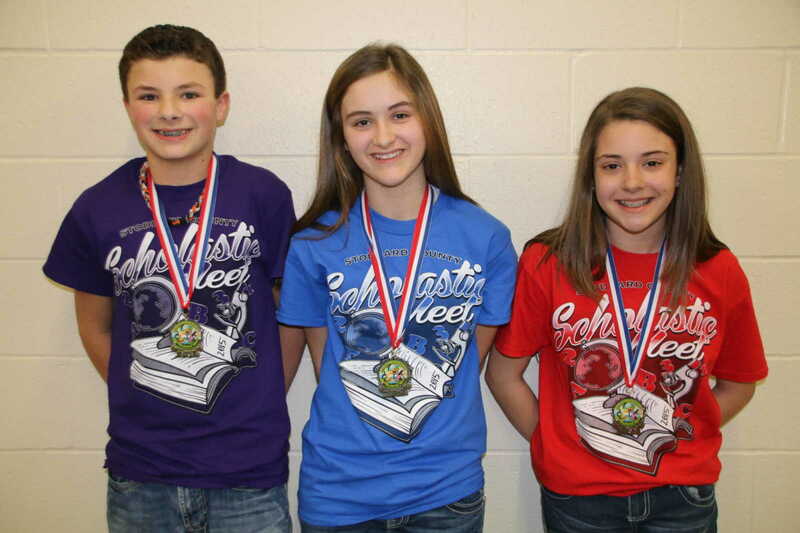 The event offers a unique and much-anticipated opportunity each February for the best of the best academically to prove their level of knowledge and problem solving in a one-day event. 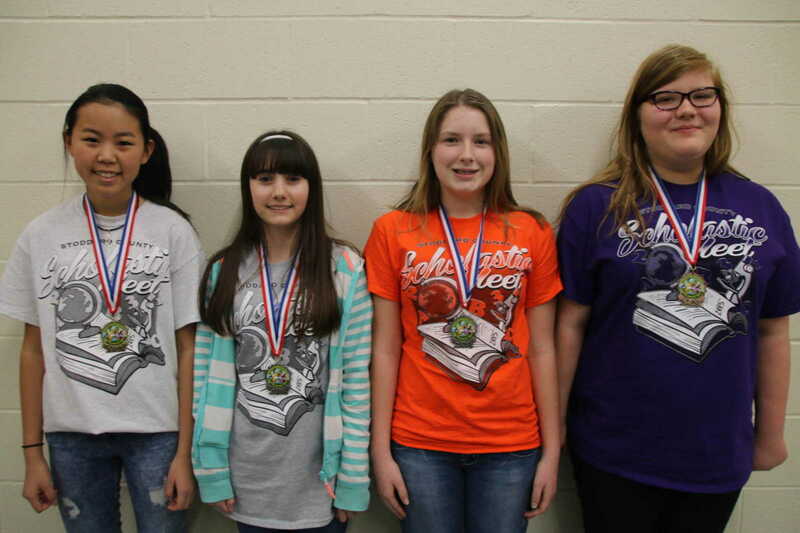 Photos may be purchased by going to Photo Galleries at www.dailystatesman.com or by clicking on the QR code herein with any smart phone,which will take readers directly to the photo collection.